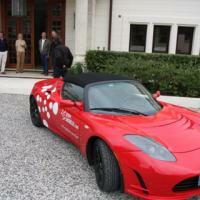 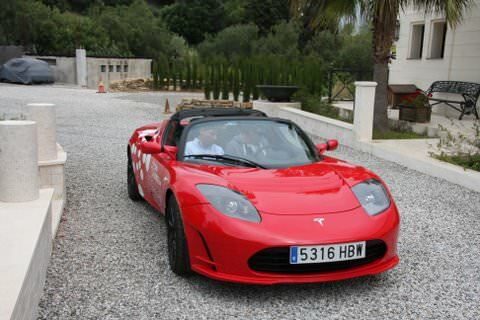 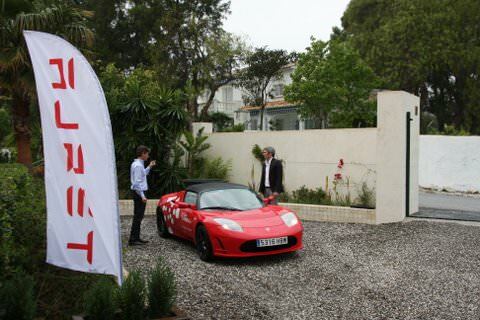 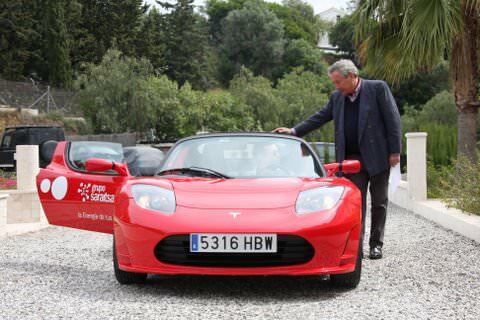 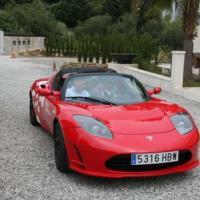 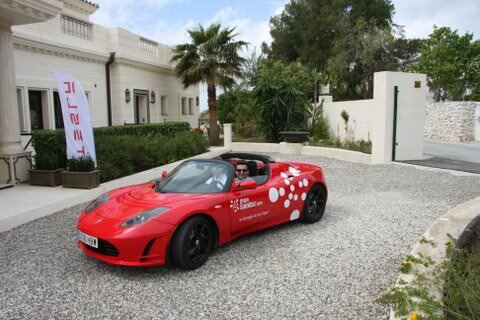 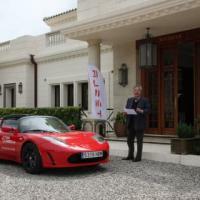 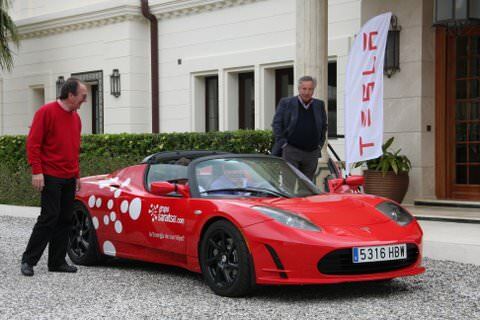 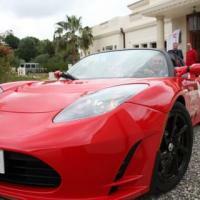 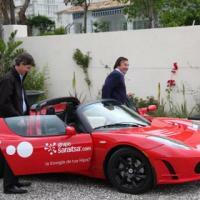 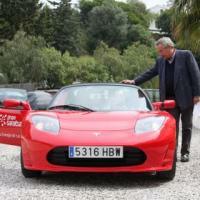 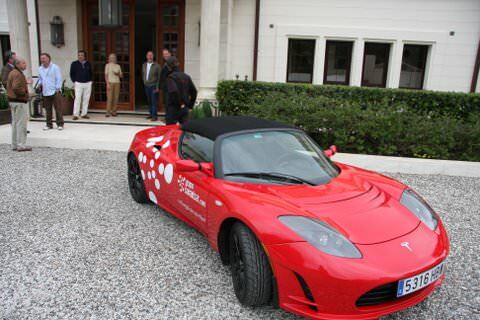 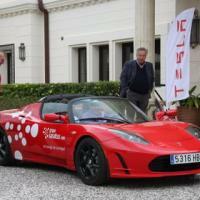 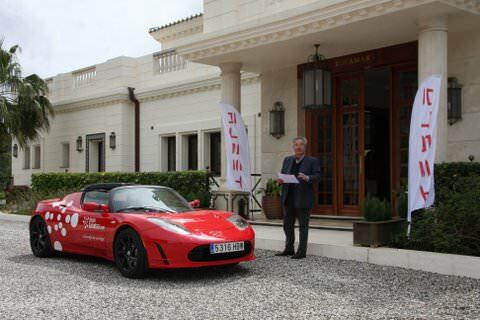 Great event in Villarocamar the 19 and 20th of April, the TESLA DRIVING TEST. 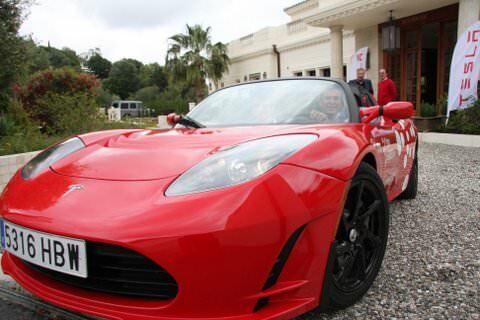 Tesla is an American electric car maker based in Madrid. 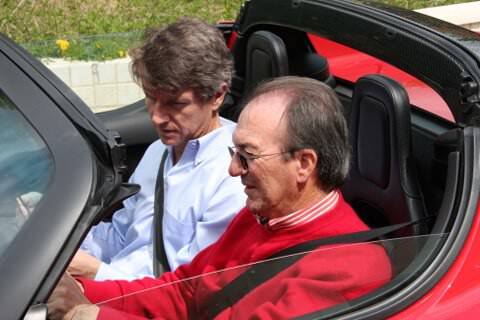 They use the Villarocamar facilities for a driving test. 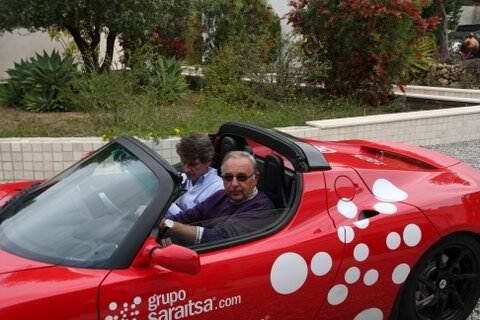 We organise a lot of driving test with potential clients on the Costa del sol. 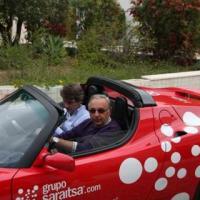 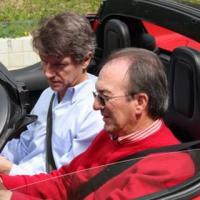 Around 20 participants where driving around Mijas and Marbella. 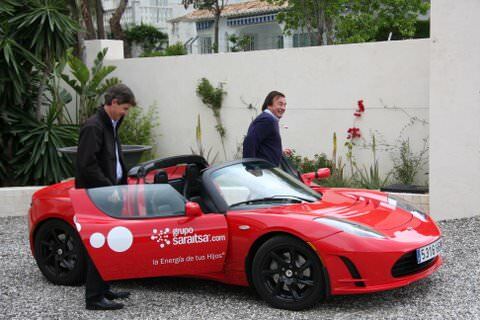 Villarocamar offer to all is clients the possibility to charge the batteries of all electrical vehicles.